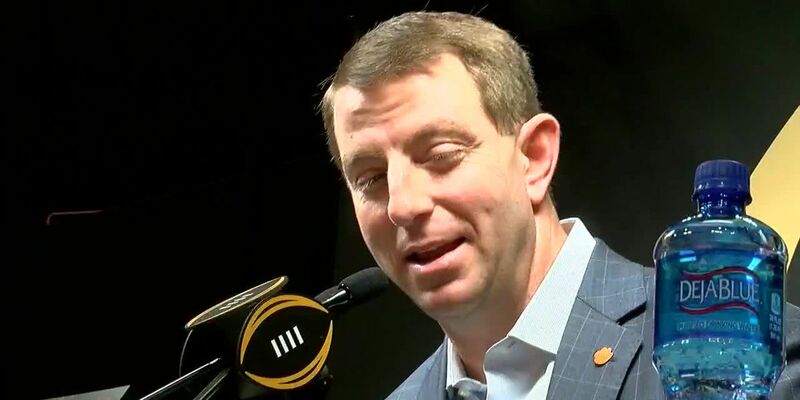 Meet the guy who handles the CFP trophy. 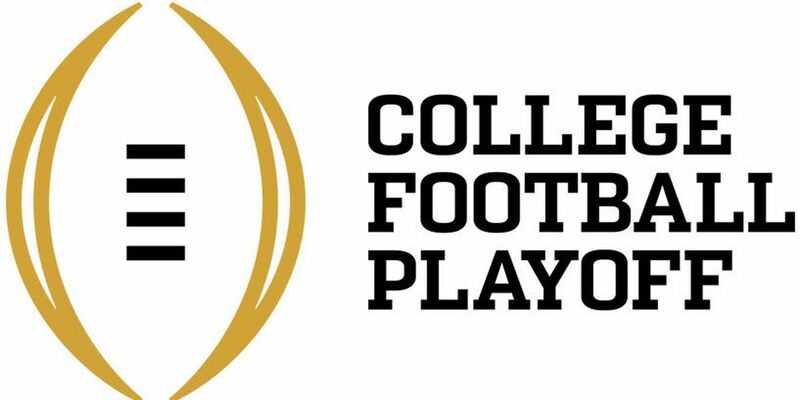 Is it time to call Alabama-Clemson a rivalry? What else is there to say about these two teams? 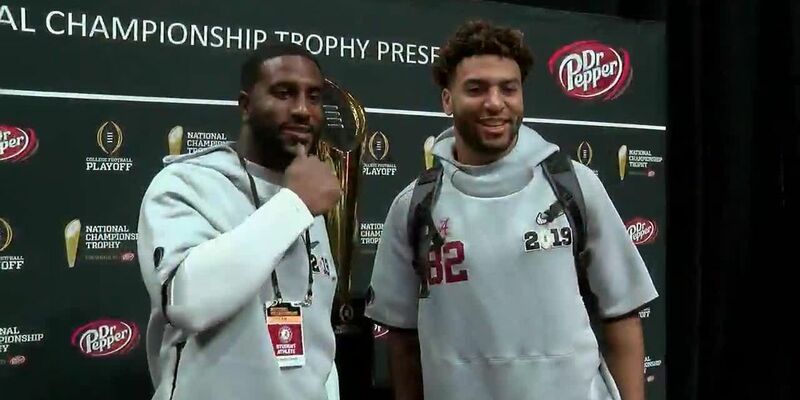 By now, Alabama and Clemson pretty much know each other like the back of their hands - or so it seems. 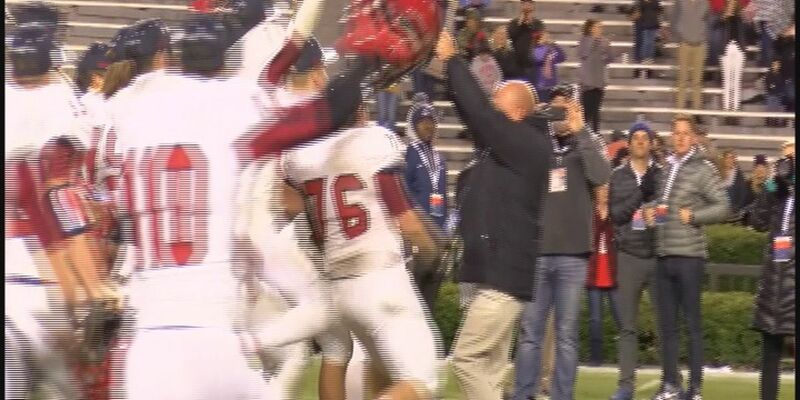 One week ago, the Fyffe Red Devils took home the state football championship. 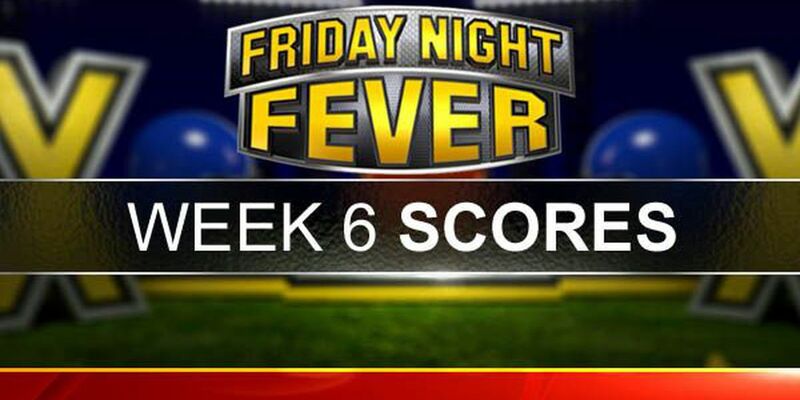 On Friday, some of the players and coaches spoke about the big win. 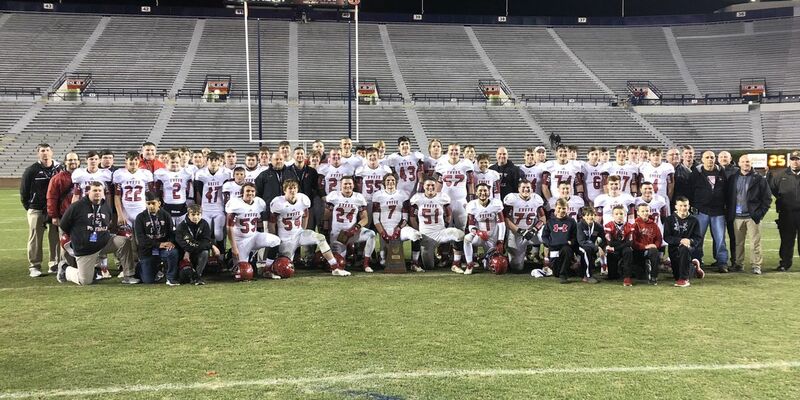 The Fyffe Red Devils have completed an undefeated season and secured the 2A state football title. 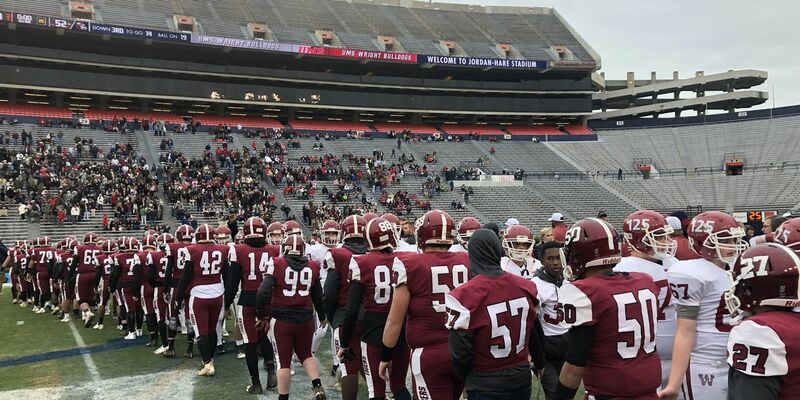 The Deshler Tigers fell to UMS-Wright on Friday in the 4A state title game. 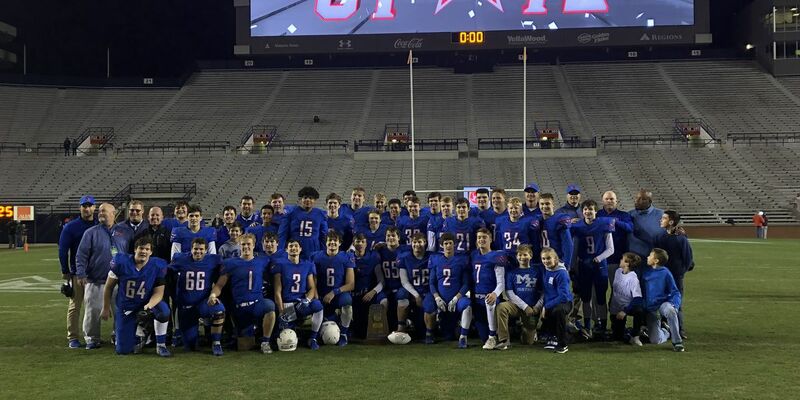 A magical run for the Mars Hill Bible School football team has ended with a state championship. 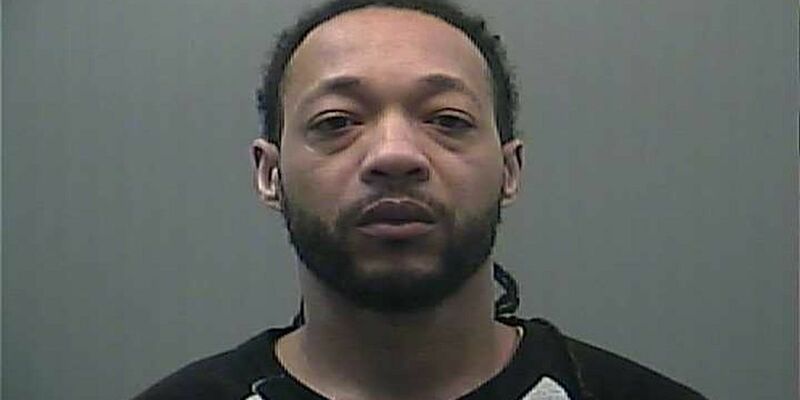 An entire community gathered Thursday morning at Fyffe High School in DeKalb County. They were there to wish the Red Devils team the best as they headed to Auburn to compete for the 2A football state championship. 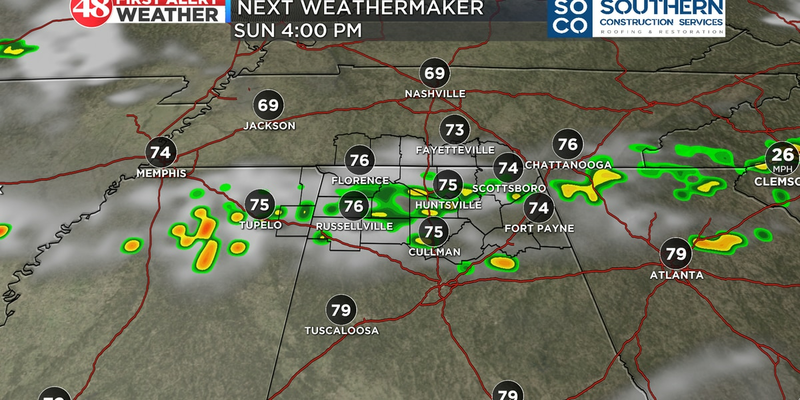 WAFF 48 is your source for high school football across the Tennessee Valley. 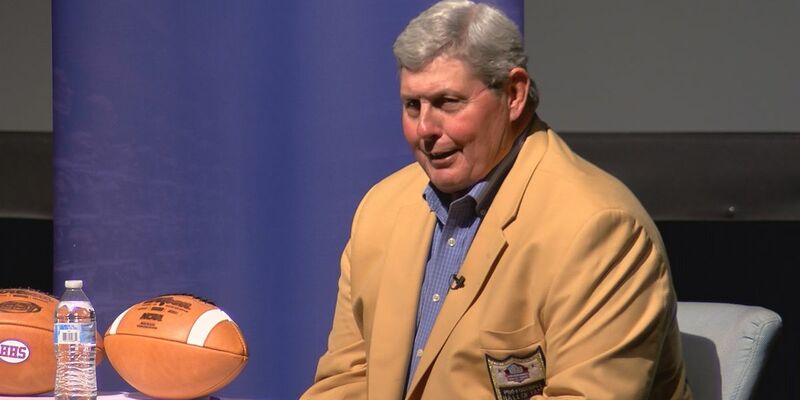 John Hannah talked about his own experience and how to put up a wall to prevent other peoples' opinions get to you as a player. 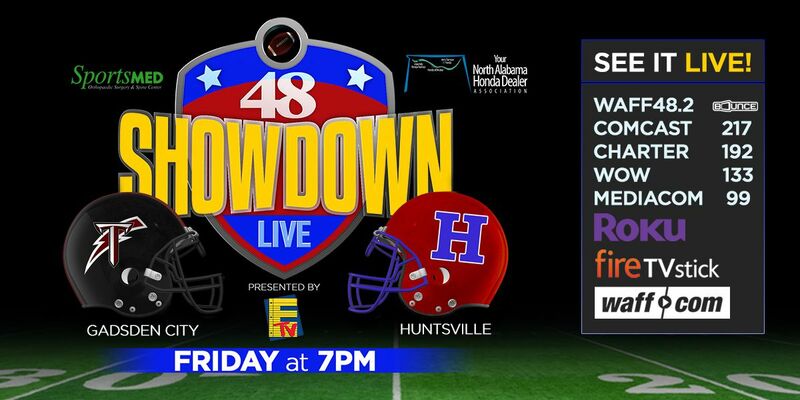 Huntsville (3-5) will take on Gadsden City (1-6) for our Week 8 edition of the 48 Showdown. 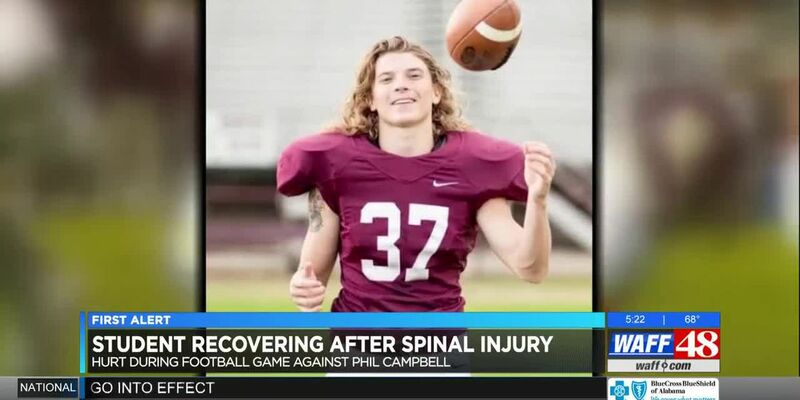 A Lauderdale County High School student is back at home recovering from a spinal injury after taking a hard hit on the football field. 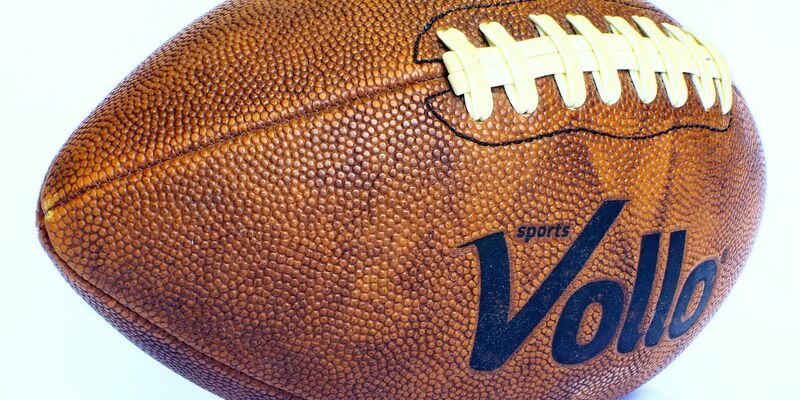 The Wildcats are 6-0 this season and beat Randolph 48-0 last Friday night. 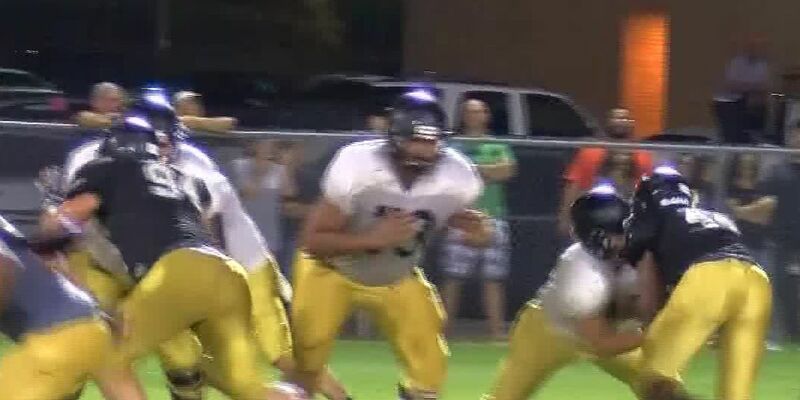 Bright lights on a Thursday night in north Alabama meant the first night of high school football. 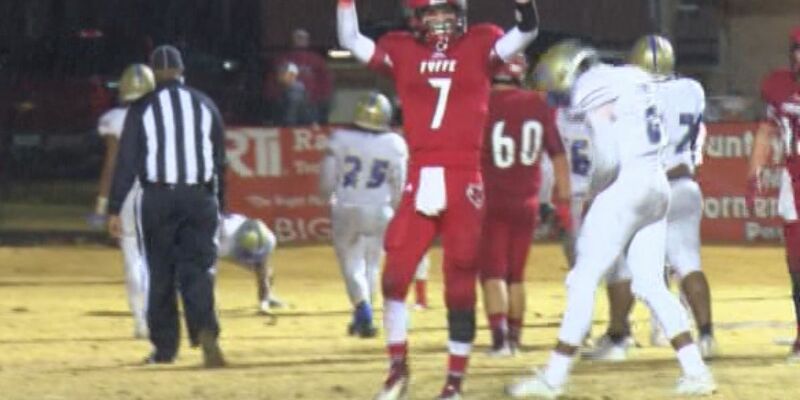 Fyffe will try and get back to a state championship game after being upset in the third round last season. The Black Bears of Austin High School have a new school and some outstanding facilities for the football program. It’s been two seasons since the Indians played in the postseason, but head coach Jeff Pugh is encouraged by his group this season and has a quiet confidence heading into 2018. 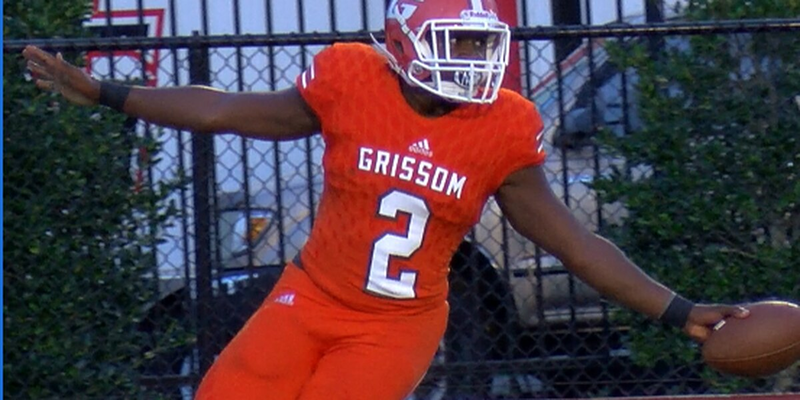 The Grissom Tigers are getting ready to turn things around big time with head coach Chip English. 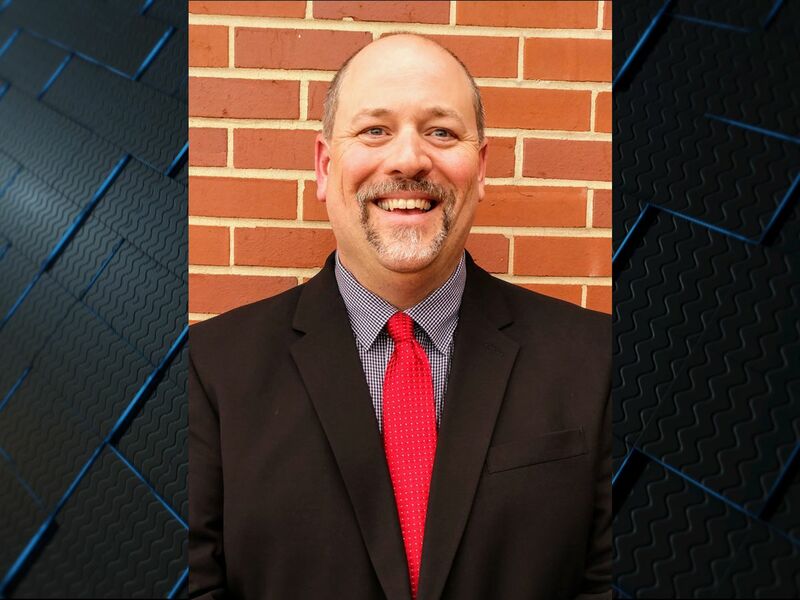 Hazel Green has a new coach, new culture, and a new season to try and return to the playoffs. 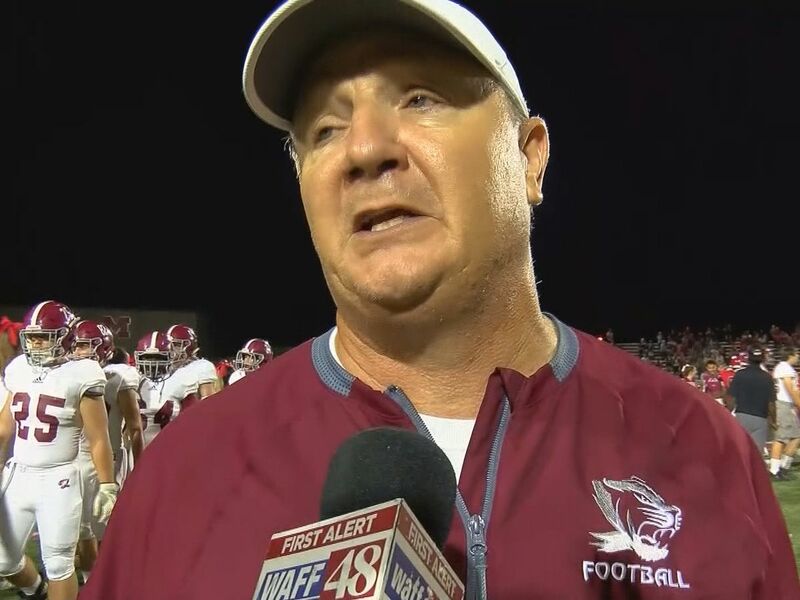 Gone are the days of Class 4A play, Head coach Scott Sharp’s program will make the jump to Class 5A and play the likes of Madison County, Westminster, and East Limestone. It was a great season for the Generals in 2017 with a handful of young men signing college scholarships, including Malik Langham, who’s now at Florida. 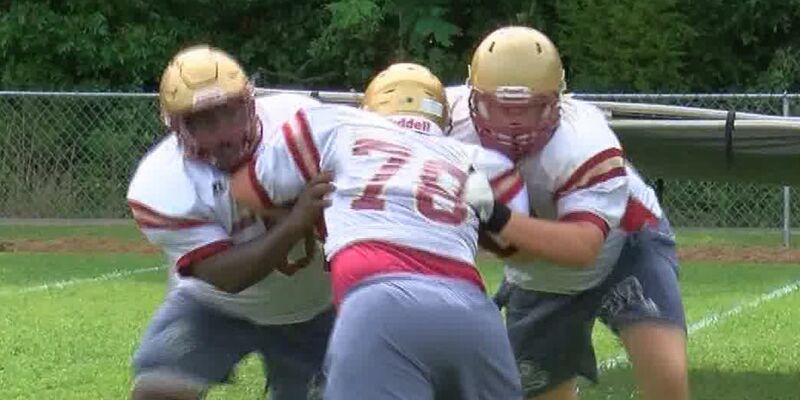 They had eight wins last season, five of those in region play, good enough for a playoff berth. The Tigers are trying to get back to the postseason following their 10 straight years of reaching the playoffs before last season’s setback. How about a local team grinding for their goals after dark? 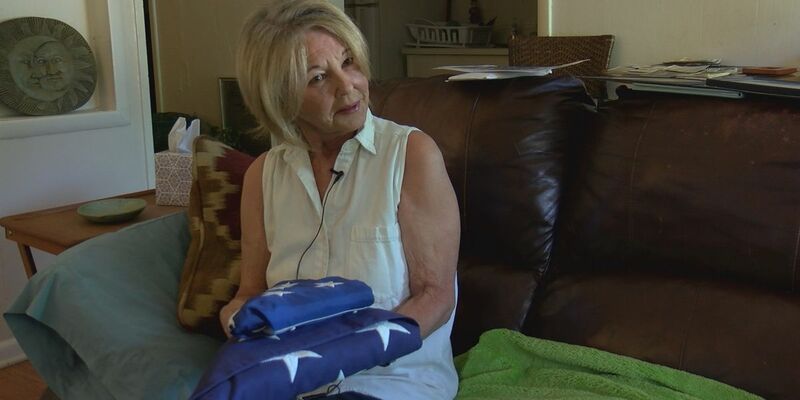 Athens High School held a midnight practice on April 9 and the community was all about it. The year 2017 wasn’t what Wade Waldrop wanted for his program coming off three straight playoff appearances. Can the Panthers get back to the postseason? 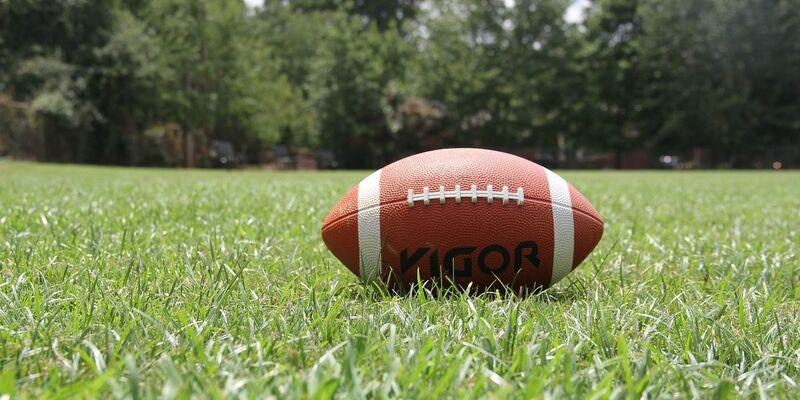 The journey starts August 23 a Thursday night game against Decatur in a non-region Game. Over in Decatur bright and early Monday morning, the Red Raiders laced up their cleats for their first practice of fall camp. The threat of rainy and possibly stormy conditions Friday is leading to several changes in this week's Playoff Round 1 schedule. 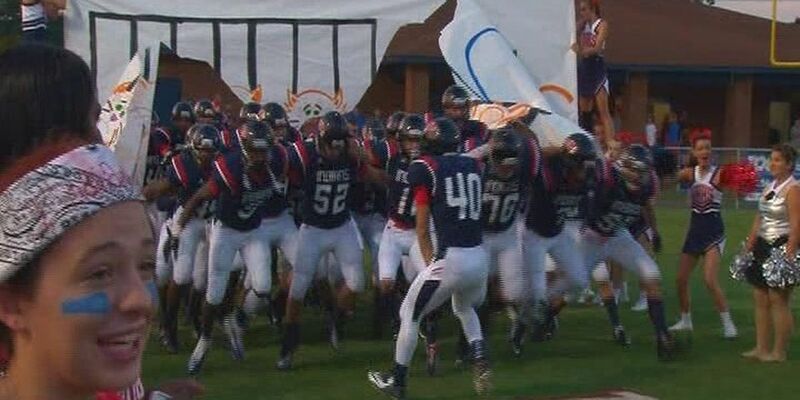 Devil Stadium is one of the toughest places to play in high school football - and now It's home to State Champions. 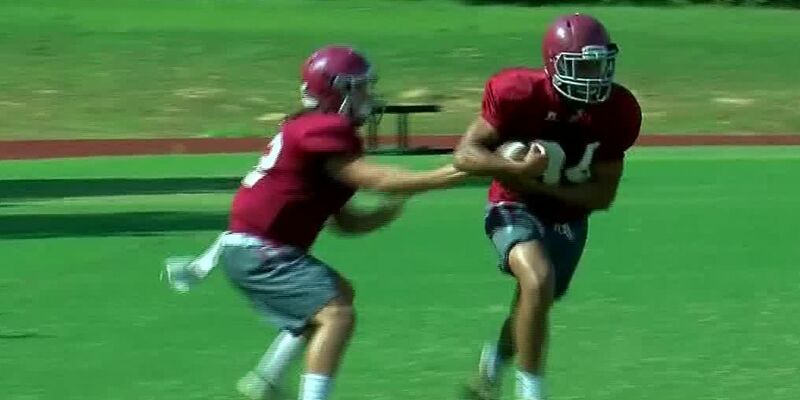 Along with back-to-school time is the return to the football field for teams across North Alabama. 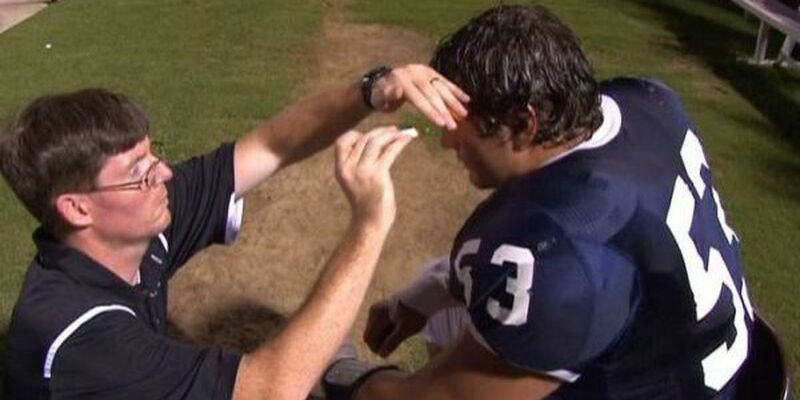 We review basic tips with an athletic trainer on how to keep the "body machine" running smoothly. 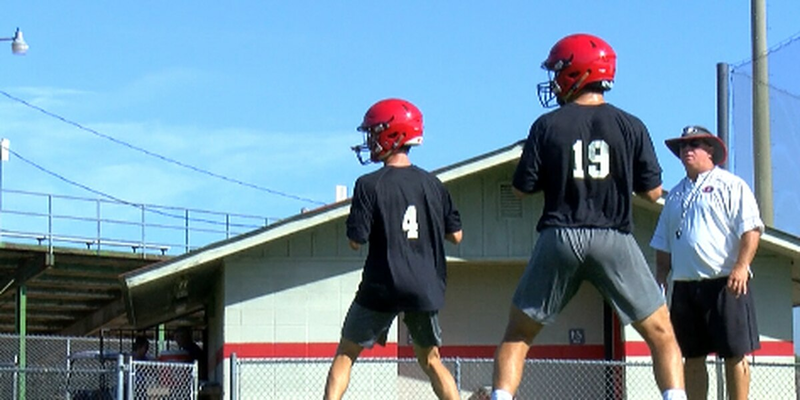 Two years ago, the New Hope Indians reached the playoffs, but after a hiatus in 2014, the program is aiming to get back to the postseason in 2015. Football teams in the AHSAA opened practice this week with some new regulations in place concerning live contact designed to reduce injuries. Kerryon Johnson was named an Under Armour All-American at a ceremony on-campus. 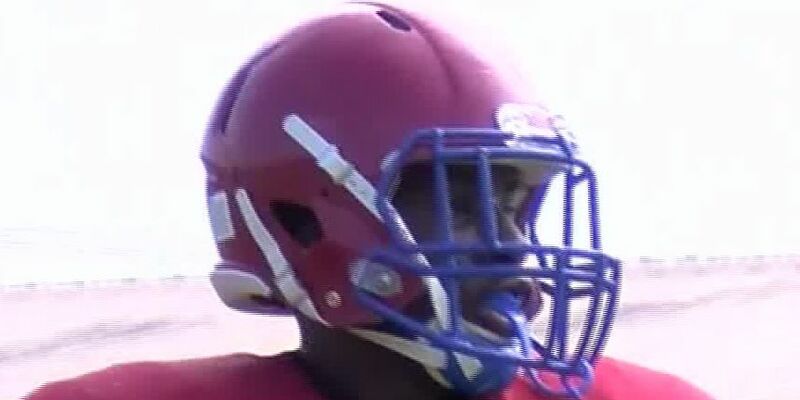 He is one of 90 seniors that will play in the annual all-star game. 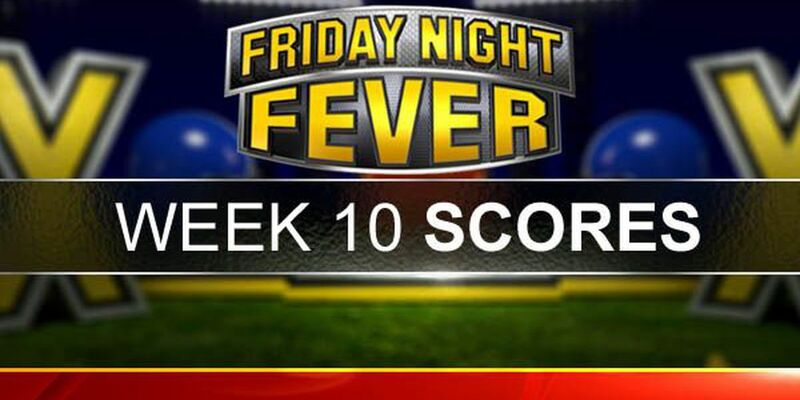 Friday Night Fever Week 5 kicked off with our Game of the week, in which Decatur met Hartselle.Carl Prather has the highlights of our featured game. 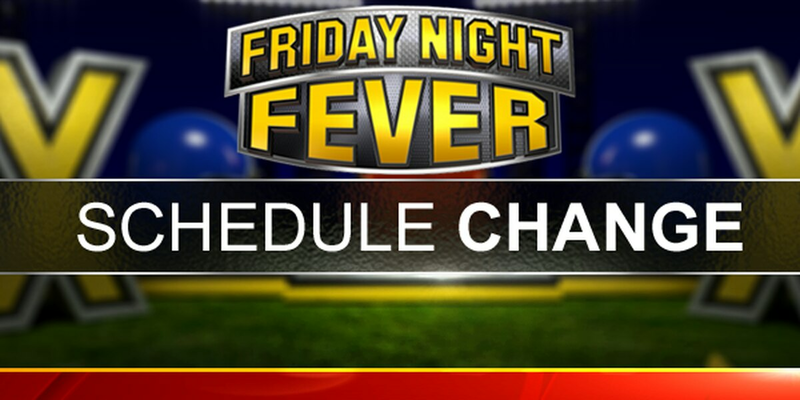 Here is the list of high school football games for August 31st. 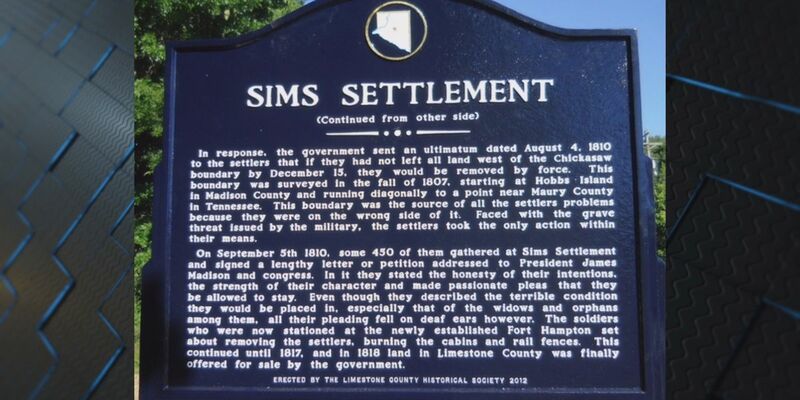 Governor Robert Bentley today signed a proclamation calling for a statewide "Day of Prayer" on Sunday, May 1 to remember those who lost their lives in Wednesday's storms. 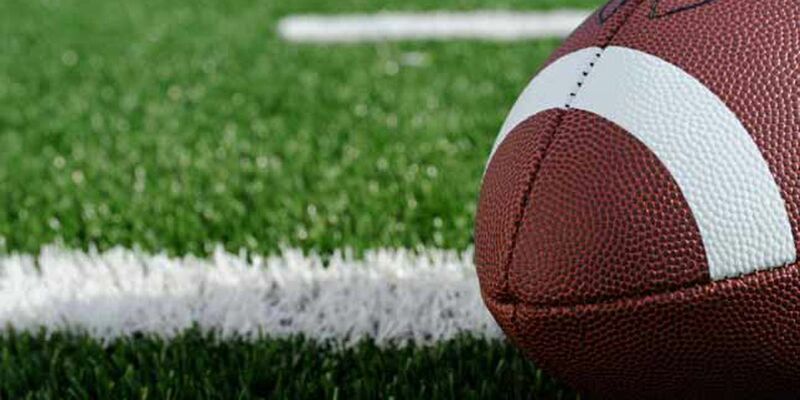 Click here for a list of high school football scores cancellations and postponements due to weather.